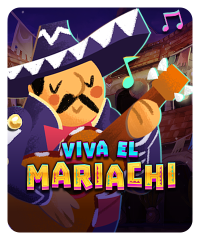 This Mariachi-themed slot machine has 9 win lines and reels that contain Mariachi bandmembers. When all three Mariachi men appear on the reels they may click into place for the Free Spin wheel. 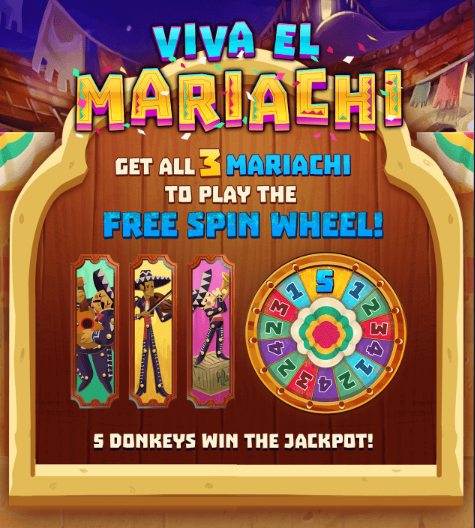 When this is triggered, you’ll be able to choose a Mariachi who will give you a certain number of plays of the Free Spin wheel. 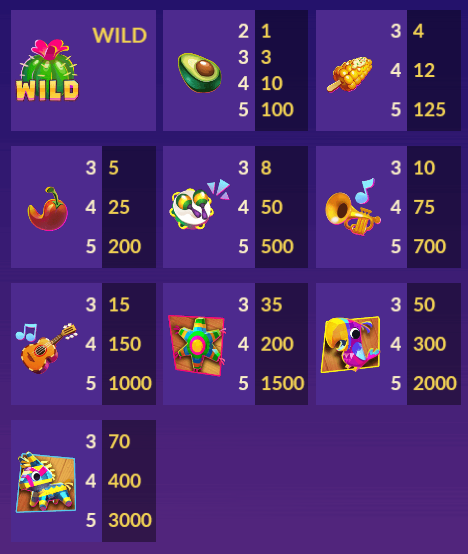 Free Spins on the reel range from 1 to 5. 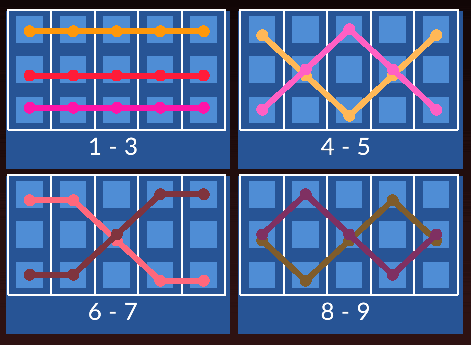 To win the jackpot in this game, get 5 donkey symbols on a win line.